4 3 2 1 is one of those rare novels that only comes around once in a decade or two, one of those special books that people should be talking about. Paul Auster has written 18 novels in his 35-year career, ambitious books about failure and fate, coincidence and loss, almost all of them bordering on fully embracing metafiction. 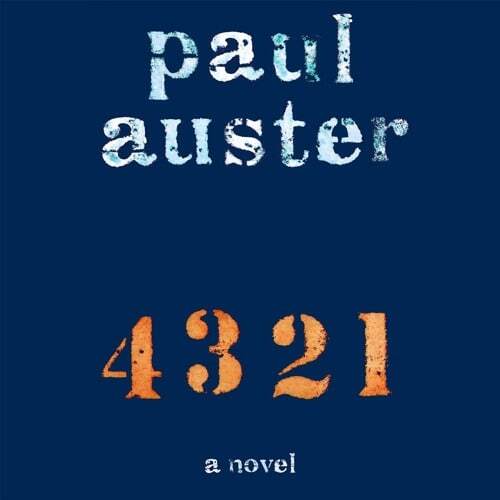 It’s been seven years since Auster has released a novel; the longest gap of his career. After releasing several books of non-fiction he’d even gone on to say that he may have run out of ideas for fiction after being so prolific for so long—a feat that many writers could only dream of achieving. Fortunately for us, over those seven years Auster had been crafting his longest, most ambitious effort that is as challenging as it is wonderful. 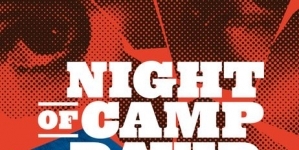 4 3 2 1 is no normal American epic, despite having all the makings of one. The novel follows Archibald Isaac Ferguson and his family from his birth in 1947 to present day with comedy, heartbreak, pain, sadness—essentially everything needed for a typical “life and times” sort of story. 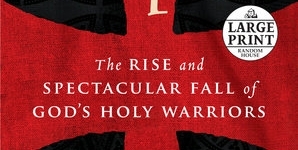 But no, this book isn’t just one epic novel, it’s four. Auster’s newest, and perhaps his finest work follows four different timelines of Ferguson’s life that deviate from one another through circumstances large and small. 4 3 2 1 is the ultimate road-not-traveled novel and hinges on love, missed opportunity, unexpected death, odd friendships and a question that asks what makes a person? : genes or circumstance, or genes and circumstance. 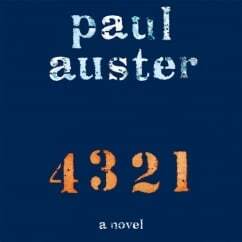 Auster makes his readers work with 4 3 2 1. This is not an easy novel, and the length—coming in at nearly 900 pages—is not the most intimidating bit about it. The novel’s structure and the task in discovering the smallest circumstances of change in the four timelines presents the most challenge. The novel opens with chapter 1.0, which acts as a prologue that following the lives of Ferguson’s grandparents and parents. After 1.0 ends, the novel follows the track of 1.1, 1.2 and so on. Each of the four sections of each chapter denote a shift in timeline. 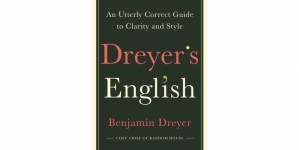 That may seem simple enough, but when you’re in the book, the epic point of view—detached but curious, unsentimental but tender—can give the feeling that years have passed, creating the book’s true epic quality. Early on, many of the deviations in the timelines are so slight (Ferguson’s aunt dating a different man and moving away, Ferguson’s uncles taking advantage of his father in a slightly different manner, for example) that the changes can go unnoticed over the first 100 pages or so. 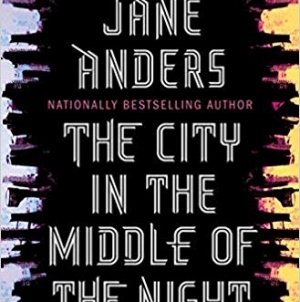 This is a long, sprawling novel that doesn’t hold your hand; it forces you to learn its structure over time while learning that the separate lives of even the same person take small shifts first before the larger ones begin to take hold. Ferguson’s story can be incredibly uplifting and happy on one page only to become crushingly heartbreaking on the next while spanning a year or two. One Ferguson loses his father to a fire. Another is killed by a falling tree branch at camp. One Ferguson lives in rather lavish suburban circumstances after certain business ventures pan out, another lives in an apartment in Manhattan with his single mother. Auster’s prose focuses on small moments with humor and a sense of life’s sprawling oddities using a combination of simple words with longer sentences. When a momentary magnifying glass is placed to an event, the prose slows to draw attention. When we’re taken through Ferguson’s life at a brisk clip, flying over months or years, the prose matches that pace as well. The brilliance of this book lies in the care Auster placed in the structure, pacing and prose, and the care he places in sharing the many different ways a life can pan out depending on the simple, everyday factors that can often go unnoticed. To go any deeper than that would ruin the truly terrific way these four timelines converge in the later pages, but not in any way that could be expected. While 4 3 2 1 is a resounding achievement from a literary point of view, it should be known that the reading experience is challenging, often frustrating. This is nothing less than a true challenge, but one that pays off significantly in the end. Take your time with this one. It’s worth it. 4 3 2 1 is one of those rare novels that only comes around once in a decade or two, one of those special books that people should be talking about. It will make people work for the payoff, make them feel the true wonder of what fiction can be. Auster was missed over the past seven years, but this novel was worth the wait.